We want to see a UK richer in native woods and trees, for people and wildlife. 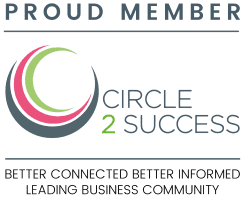 Our new clients help us to achieve our vision. Just 13% of the UK is covered with trees. That's low compared to the average European country that has 37%. Since the 1930s, more than half the UK's ancient woodland has been destroyed. This rich, complex habitat dates back to medieval times and once swept in vast swathes across our countryside; today it covers just 2% of the UK. And we stand to lose even more as airports, roads and railways expand, houses are built and new diseases attack trees such as Oaks, Ash and Horse Chestnut. The effects are devastating: 60% of our animal and plant species have declined in the past 50 years. Many are now endangered; some face extinction. Here at BookCheck, we want to do our bit to help save our trees and wildlife. That’s why we dedicate a tree for every new client that joins us. How many trees have we protected with The Woodland Trust? 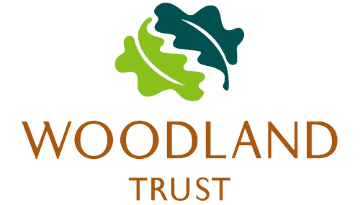 Since we started working with the Woodlands Trust, BookCheck has been responsible for protecting an area covering more than an acre. This helps to restore the traditional woodland ecosystem, and supports a variety of wildlife that inhabits woodland areas. "So far, BookCheck has protected an acre of trees." We are delighted to be contributing in a small way to restoring and protecting Britain’s woodland habitat, as well as the plants and animals that thrive in a woodland environment.